Wellintra is Delhi’s no. 1 home-based and corporate – wellness and yoga service. Within a short span of time, we have established our reputation in the online as well as offline space and are expanding rapidly. 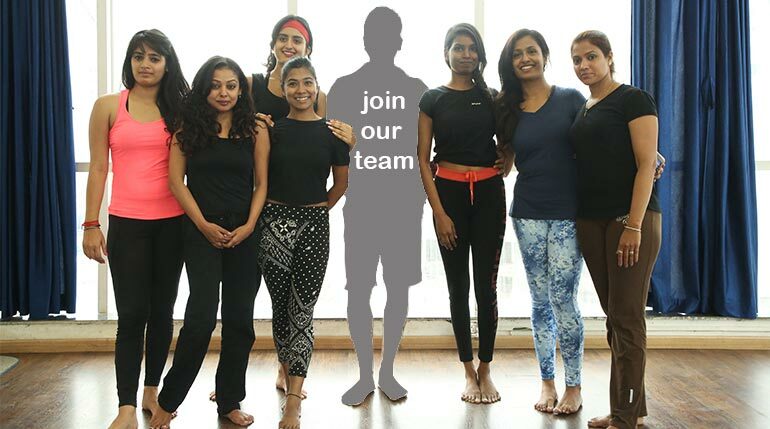 We have a select talented team of private yoga instructors, personal fitness trainers and wellness coaches in Delhi NCR and we are interested in working with you if you would like to join our growing team. Age Group: Between 20 yrs to 35 yrs. 1. Freshers who have recently completed Yoga Teacher / Gym Trainers Course. 2. Those who have a minimum of 1 year of Yoga / Fitness training experience. 3. A desire for constant self-improvement in terms of skill-sets. 5. Dependable, punctual and professional in work ethics. 6. In prime physical condition and a dedicated practitioner of Yoga or other forms of fitness.